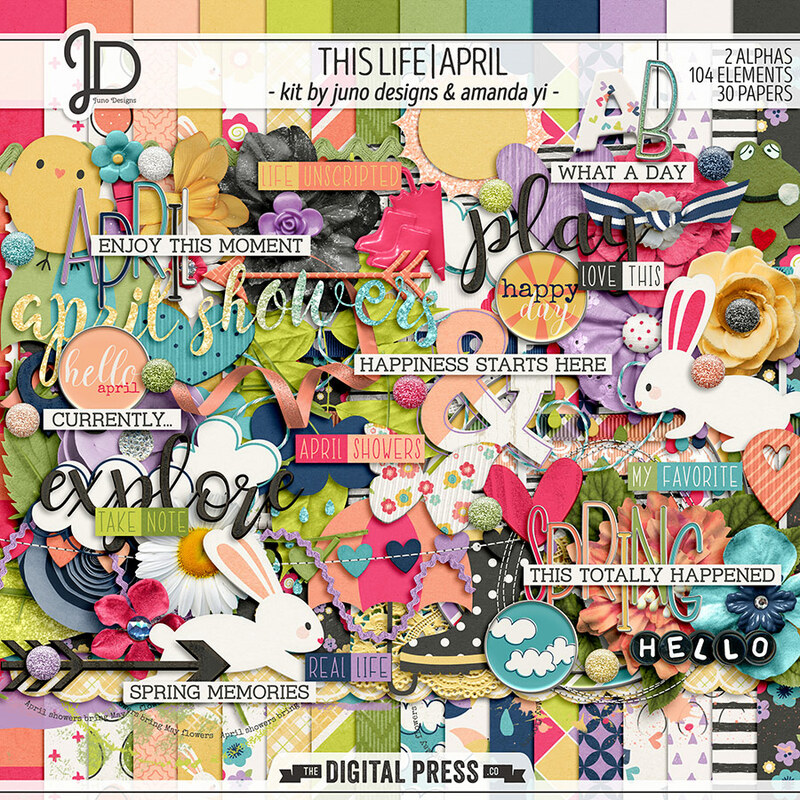 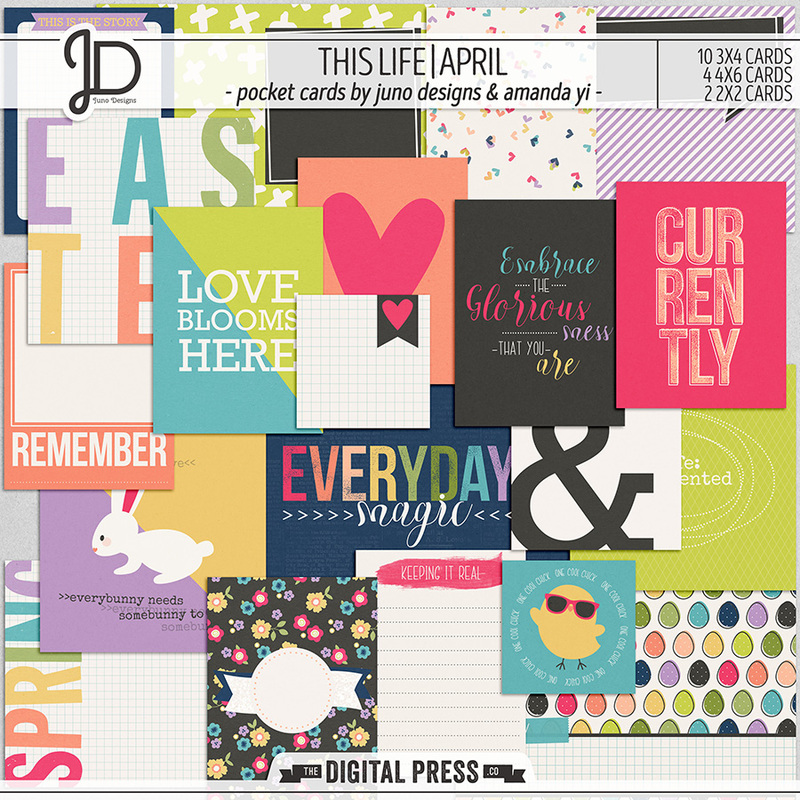 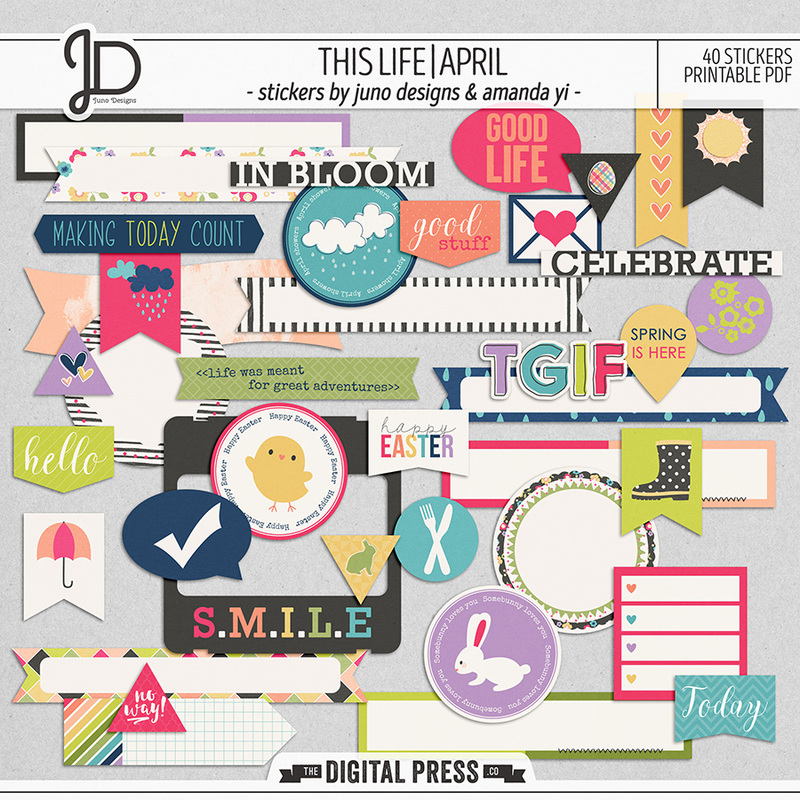 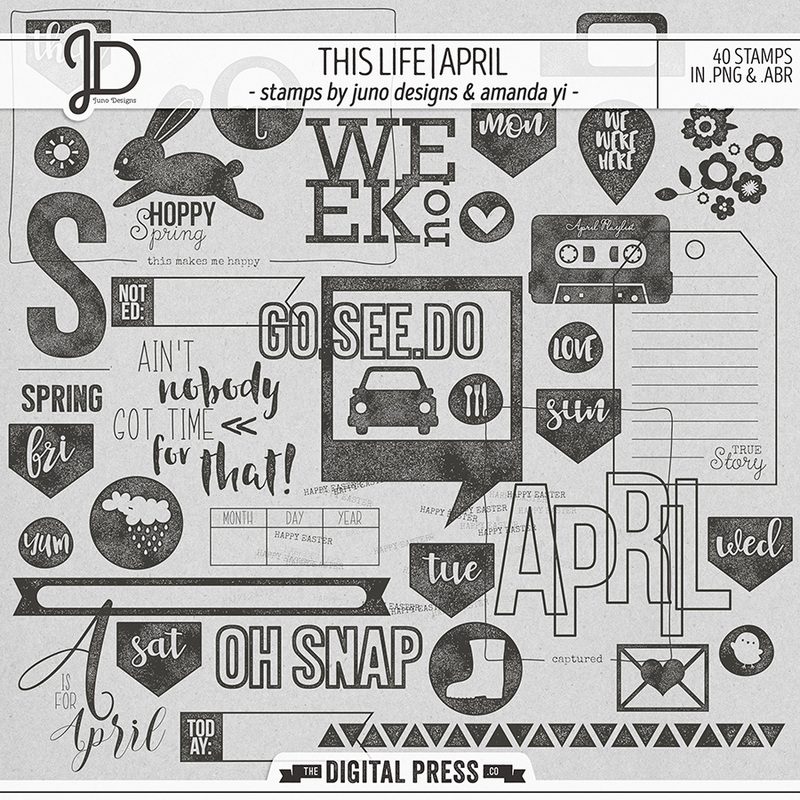 This Life is a monthly collaboration by Juno Designs and Amanda Yi, specifically designed to help you celebrate those everyday moments. 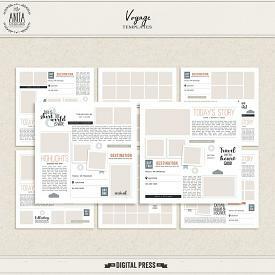 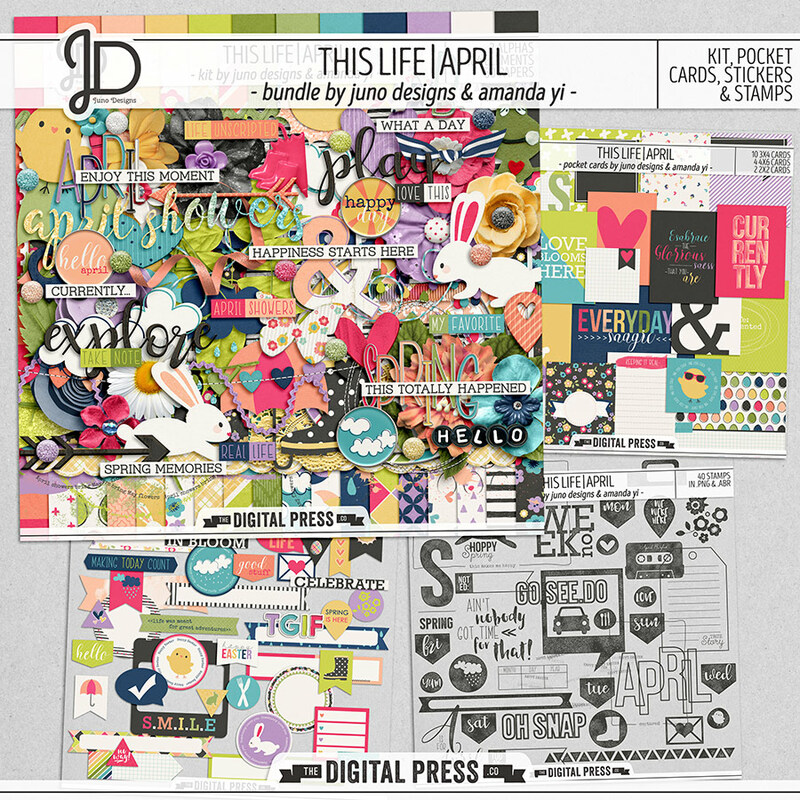 These kits and add-ons were created with both pocket and layout scrappers in mind. 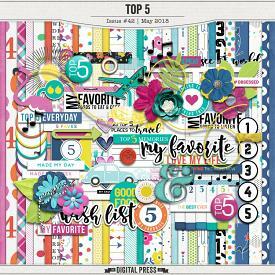 Check back each month to collect them all!